A rule change on who is allowed to buy tobacco products appears to be having an impact. On July 1, 2016, the minimum age to purchase tobacco products in Chicago was increased to 21. Since then, fewer young adults in the city are smoking. That’s according to data from a newly released city survey, conducted just months after the law’s implementation. Called the Healthy Chicago Survey, roughly 2,000 city residents were asked via telephone about their health behaviors and access to health care, among other things. The December 2016 survey found that 9.7 percent of 18- to 20-year-olds reported smoking. In 2015, that figure was 15.2 percent. While city officials anticipated the rule change would have an impact, they didn’t expect it so quickly following the law’s implementation. “Tobacco 21 was created to prevent young people from taking up smoking in the first place, helping more Chicagoans live longer, healthier lives – and it looks like it’s working,” Mayor Rahm Emanuel said in a press release. 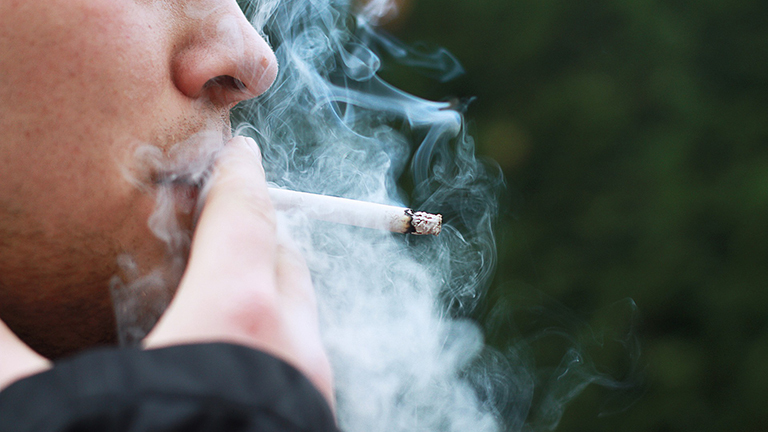 In addition to the tobacco law, city officials have increased city taxes on tobacco. Together with the county and state taxes, Chicago has the highest cigarette tax in the nation at $7.17 – just in taxes, Morita said. The city has also expanded smoke-free environments to all city parks, beaches and marinas, as well as more public housing, hospitals and college campuses. Nov. 1: Local officials call for restrictions on opioid prescriptions as Mayor Rahm Emanuel proposes a $500,000 investment to fight the opioid epidemic. March 24: Candy-flavored e-cigarettes and other sweetened tobacco products threaten to create a new generation of addicted users, warns a new report by five prominent public health organizations. June 28, 2016: Increasing the legal age to purchase tobacco products from 18 to 21, the city of Chicago says, will decrease smoking among youth, boost health and save lives.